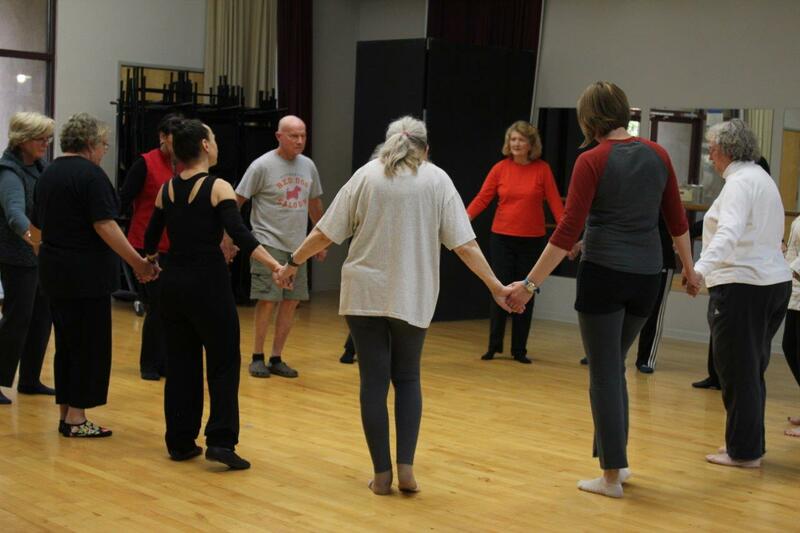 This winter and spring, the Davis and Sacramento Dance for Parkinson’s classes will be participating in a project initiated by the Dance for PD® program sponsored by the Mark Morris Dance Group and the Brooklyn Parkinson Group. Join us as we explore this fun and absorbing choreography during our winter session. We will also play with the idea of the bourrée in music and dance, and how it has changed over time, from a French folk dance to a ballet step, and from classical music to various interpretations in popular music. The Dance for Parkinson’s program is affiliated with the Mark Morris Dance Group and offered through the auspices of the Mondavi Center for the Performing Arts at UC Davis in partnership with the Pamela Trokanski Dance Theatre. Classes are offered in Davis and Sacramento. For more information about how you can help support dance classes for people, please contact Ruth Rosenberg at the Mondavi Center, rrosenberg@ucdavis.edu or (530) 752-6113.